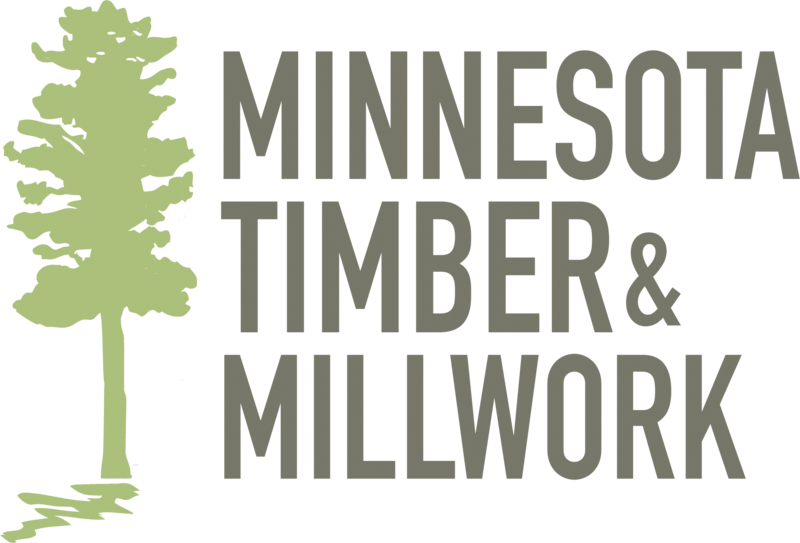 A stunning array of millwork and timber products. Inspiration from Projects, Forests, Mills, or People. Where Rajala Companies Forests, Mills, and People come together to provide you with world class products sustainably harvested exclusively from local woods. See our species, grades, and colors.